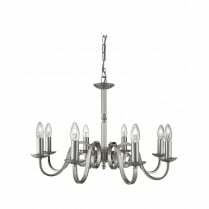 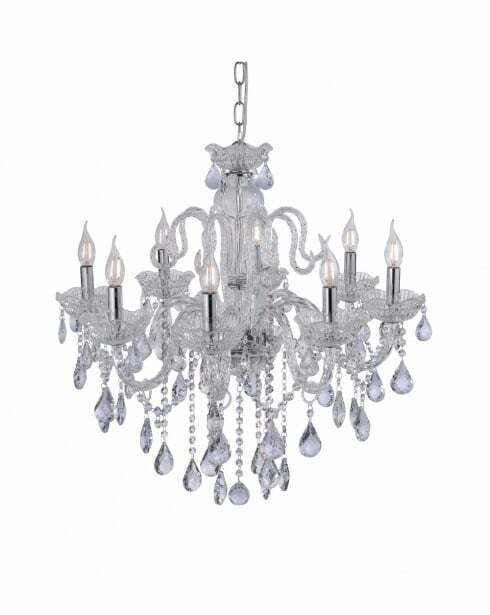 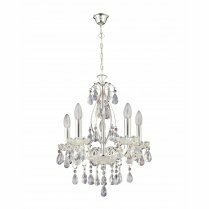 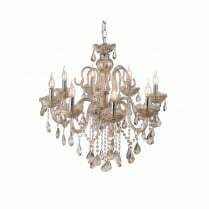 The Paul Neuhaus Gracia 8 Light Chandelier is sure to make a statement in your living room or dining room with its baroque style crystal clear body and stunning crystal glass drops. 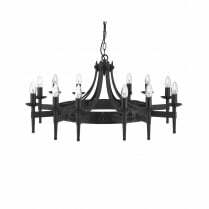 This timeless piece will be a focal point in any modern living space, with adjustments to the chain suspension being made prior to installation. 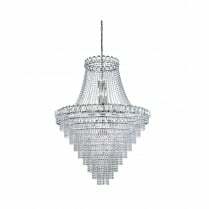 Also available in a black or champagne finish. 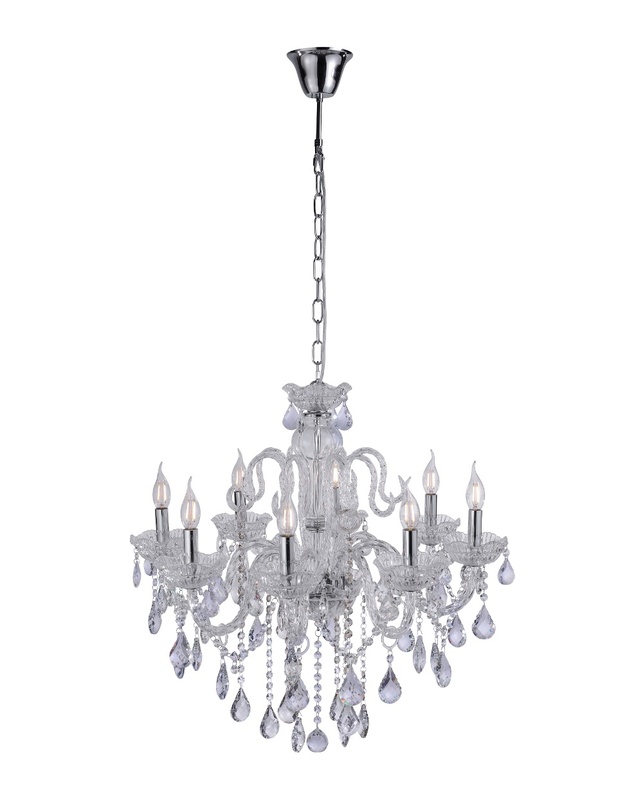 To view the full range, simply type 'Gracia' into the search box above. 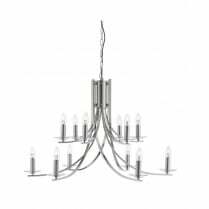 Requires 8 x 40W E14 candle bulbs or equivalent low energy bulbs.